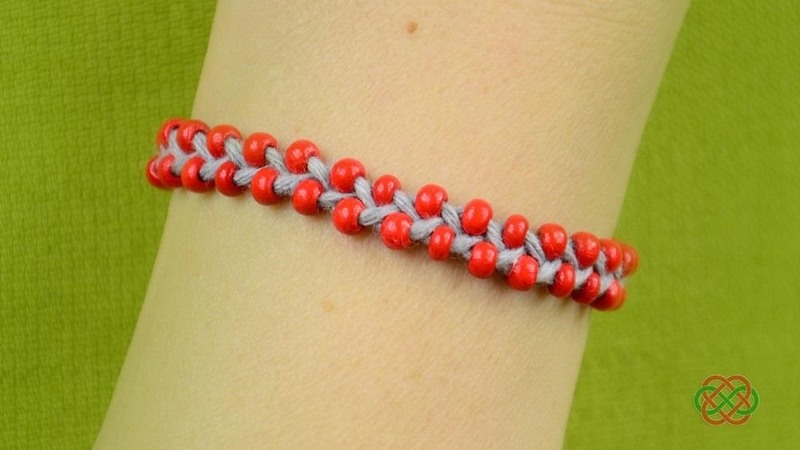 How to make Super fast and Easy friendship bracelet: This bracelet can make each person. Tie 3 strings together creating a loop. Put your beads in each string. 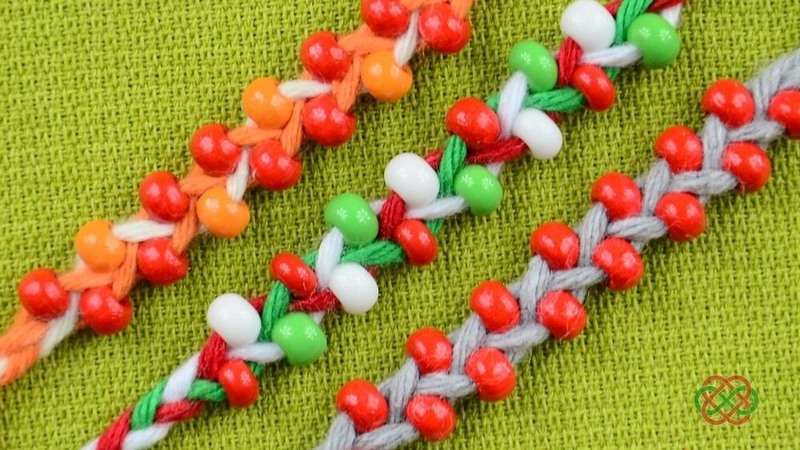 Tie the ends of each string so that your beads dont slide off. Start making a braid and braid at least 2-3 inches before you start adding the beads. 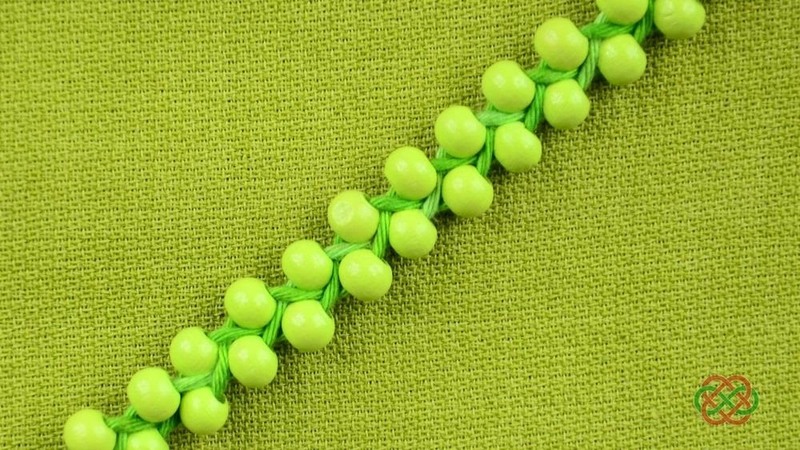 Add your beads on the outside string and braid till you get your desired lenght. 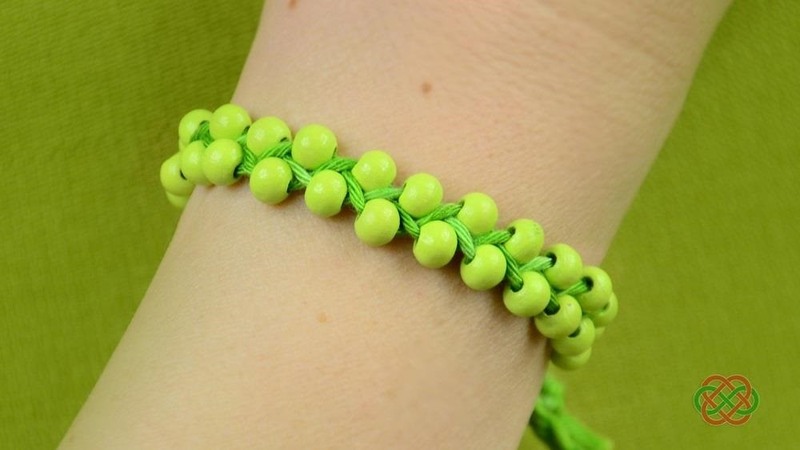 You can also use different color beads or cords and make more colorful bracelets. This will allow you to quickly make a gift to your friends.